With 72 hours to go until the off, much of the news surrounding the 2018 Investec Derby relates to the unpredictable English weather. Ground conditions are of vital importance to owners, trainers, jockeys and punters alike so the 21mm of rain at Epsom on Tuesday is a significant development.It might complicate things for fans, visitors and even those that chose to bet on the Epsom Derby. Much of London and the surrounding areas experienced heavy, thundery showers for several hours and after the Derby course received more than its share, the going was officially changed to Soft. At the start of Tuesday, conditions were good over much of the course but 21 millimetres of rain were always going to make their mark. Speaking to the Racing Post, Clerk of the Course Andrew Cooper confirmed. The forecast is for further rain from Wednesday through to Derby Day itself on Saturday June 2 and while the showers aren’t expected to be of the same magnitude, course conditions are unlikely to change. 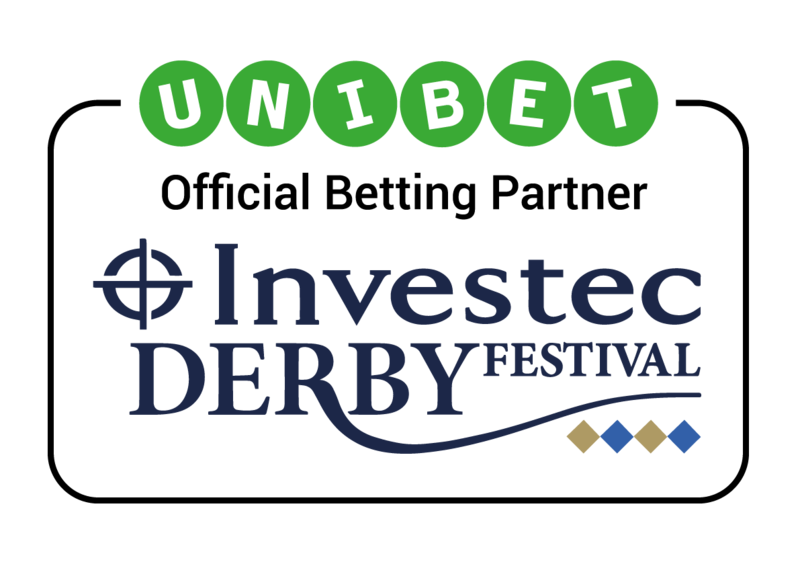 The weather hasn’t affected punters’ support for ante post favourite Saxon Warrior who continues to maintain an odds on price with the Investec Derby’s Official Betting Partner Unibet. The Aidan O’Brien horse is seeking the fifth straight win of his career and those odds show a clear gap to the chasing pack headed by second favourite Roaring Lion.On Tuesday, O’Brien confirmed that Ryan Moore would be piloting Saxon Warrior for the first time since they combined to win the Racing Post Trophy last October. The trainer announced on Tuesday that ‘everything was fine with the horse’ as he aims to become the first to complete the 2000 Guineas / Derby double since Camelot in 2012. Away from the favourite, Frankie Dettori has been talking up the chances of his mount Hazapour who is currently listed as the joint third favourite. A leading jockey for decades, Dettori hasn’t enjoyed great success at the Investec Derby but says he is expecting a ‘massive run’ from Hazapour this Saturday as he looks to mount a challenge to the clear favourite Saxon Lion.